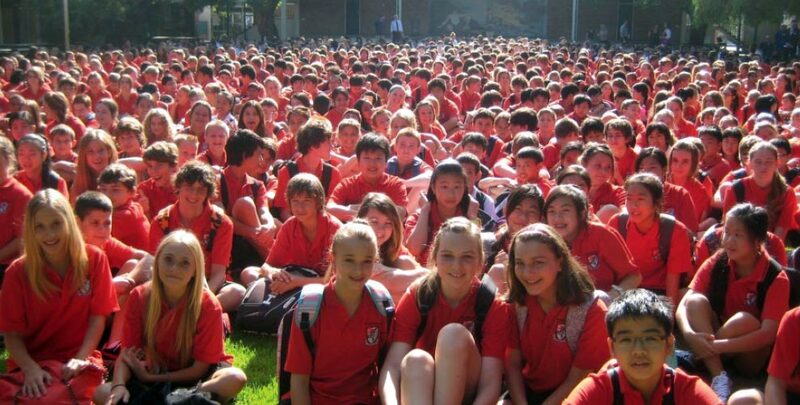 Applecross Senior High School was established in 1958. 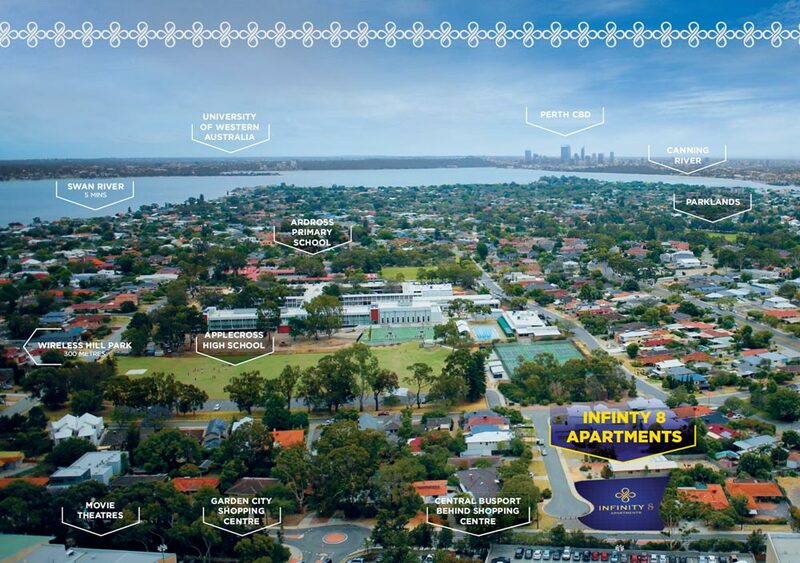 It is located in the pleasant near-riverside suburb of Ardross. 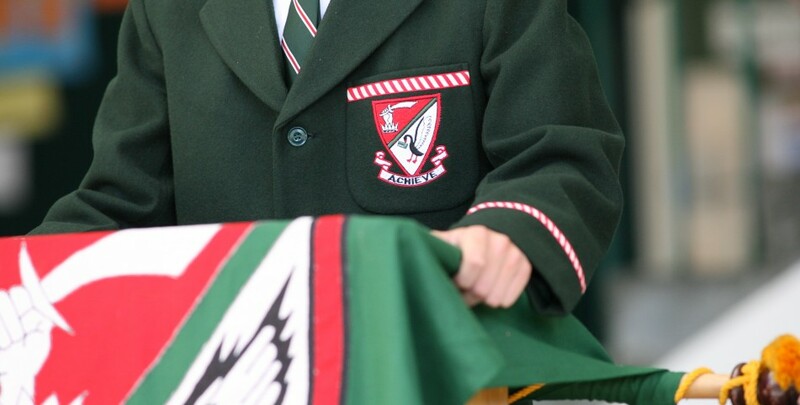 The school has established and sustained a reputation for high academic, sporting and cultural achievements, winning many academic exhibitions, awards and competitions, and is often placed among the highest performing public high schools. About 70 percent of the students seek with success to enter a university, and others achieve entry to Technical and Further Education (TAFE) or directly to employment. Those achieving university entrance frequently do so with higher than the State entry Tertiary Entrance Rank (TER), and generally continue to successful completion of their qualifications. 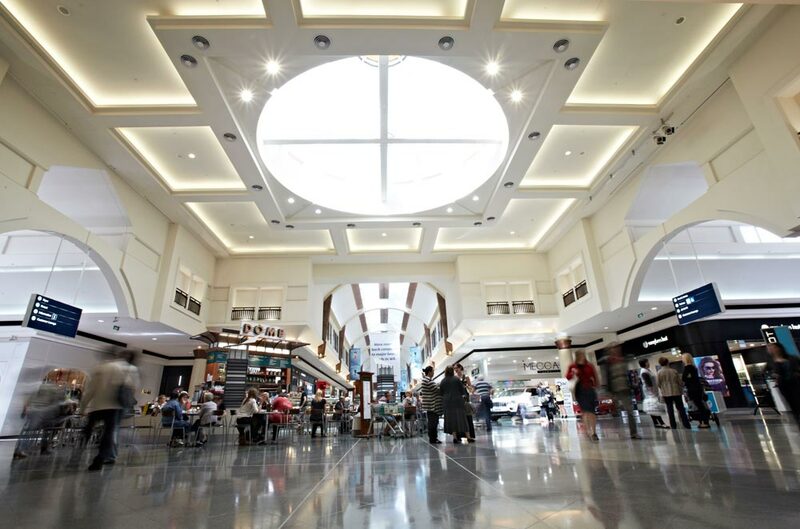 Garden City is a regional shopping centre located 15 minutes south of Perth CBD in the suburb of Booragoon. 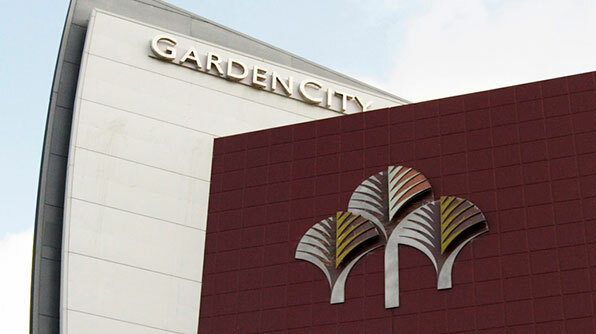 Morrison, Flannel and a number of fashion labels exclusive to Garden City. The centre also has a tempting selection of cafes and places to relax while you take a well deserved coffee break. 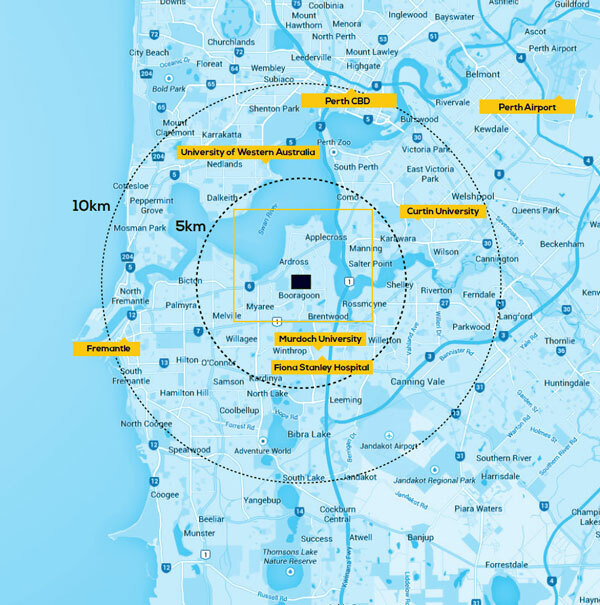 Located just 6km from Infinity Apartments is the new $2b (AUD) Fiona Stanley Hospital. This 783 bed hospital is now the largest in Western Australia. 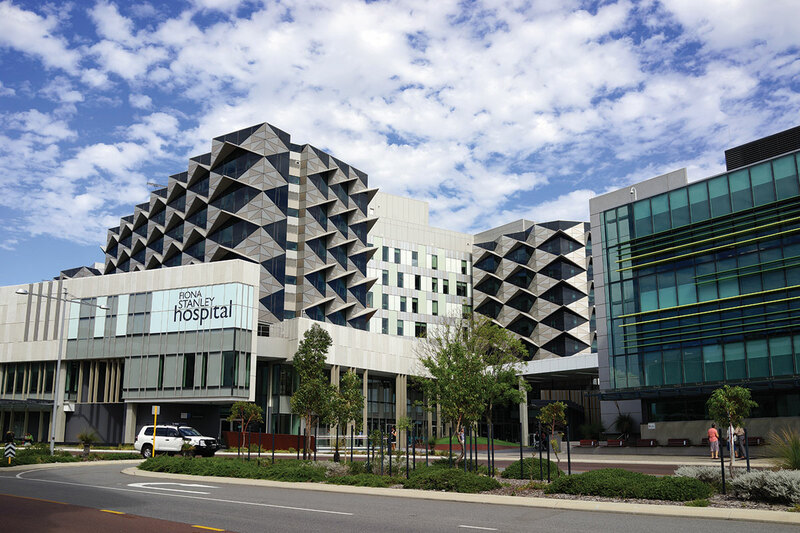 Fiona Stanley hospital spans over 150,000m2 of floor space and offers state-of-the-art medical technology and services. Within the same precinct as Fiona Stanley Hospital is Murdoch University. 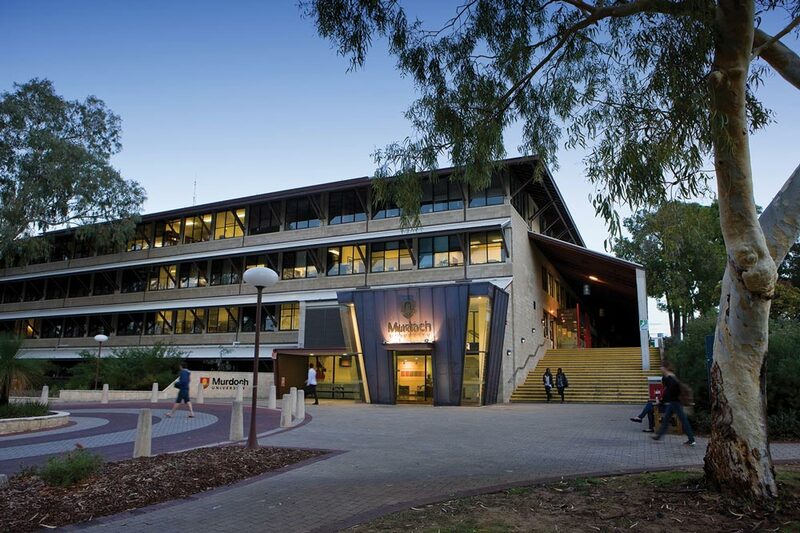 Murdoch University is one of only two universities in Western Australia to be listed in the 2012-2013 ‘Top 400’ global rankings of the Times Higher Education World University Rankings. Murdoch University is also listed in the top five percent of universities globally in the 2012-2013 QS World University’s World Rankings. Currently serving over 22,500 students, the university has now expanded into Singapore and also Dubai. 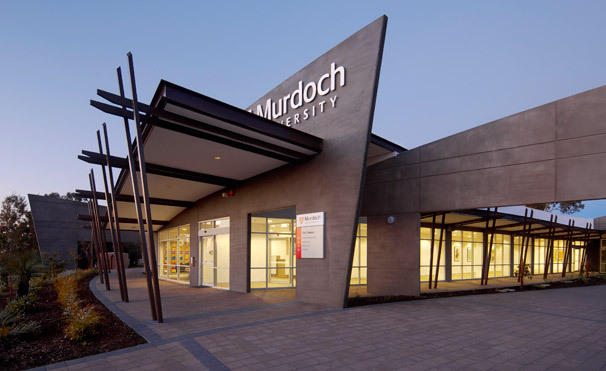 Known for its world class education, Murdoch University is highly regarded in the veterinary, science, law, teaching and psychology fields. © 2019 Infinity 8 Apartments - Ardross. All Rights Reserved.